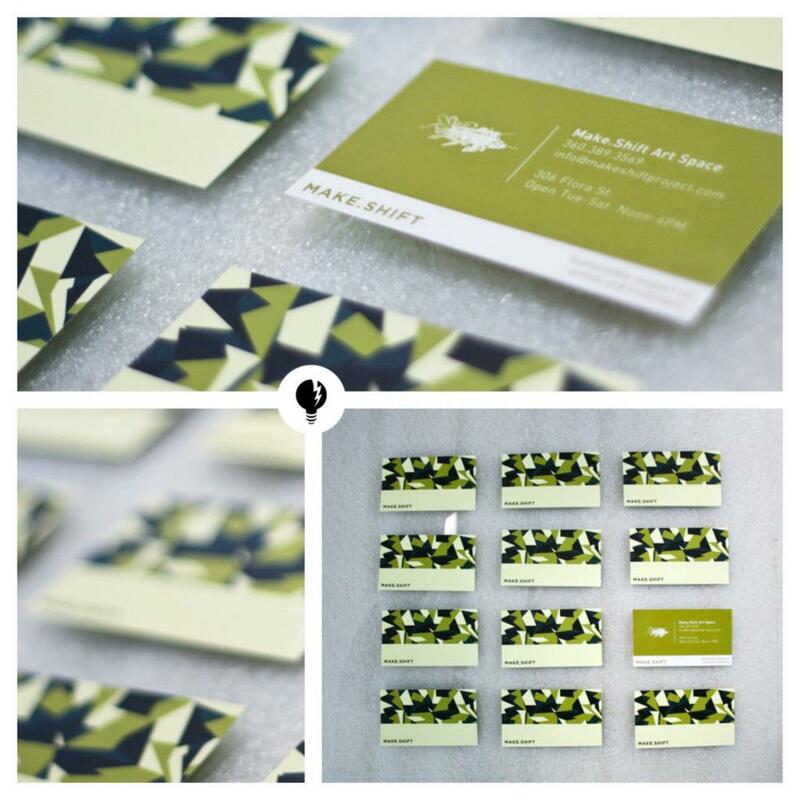 Business cards are one of the most effective direct marketing tools you can have. 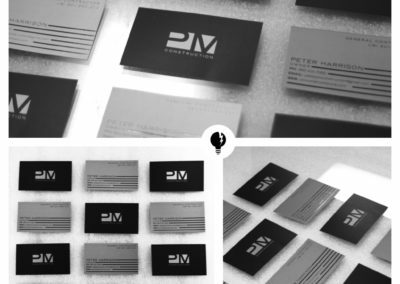 When you network, the goal is to stand out and leave a lasting impression. 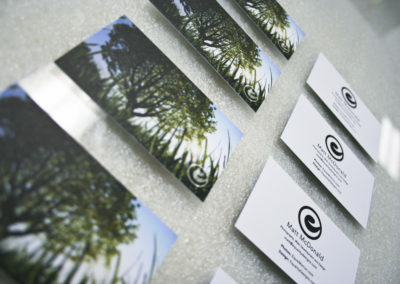 A little-known fact is that one of the best ways to make and leave a lasting impression is by using a business card. 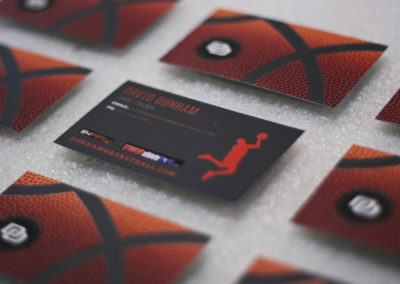 Here at Chazzzam, we understand the need to stand out and leave an impression while maintaining your brand and message. 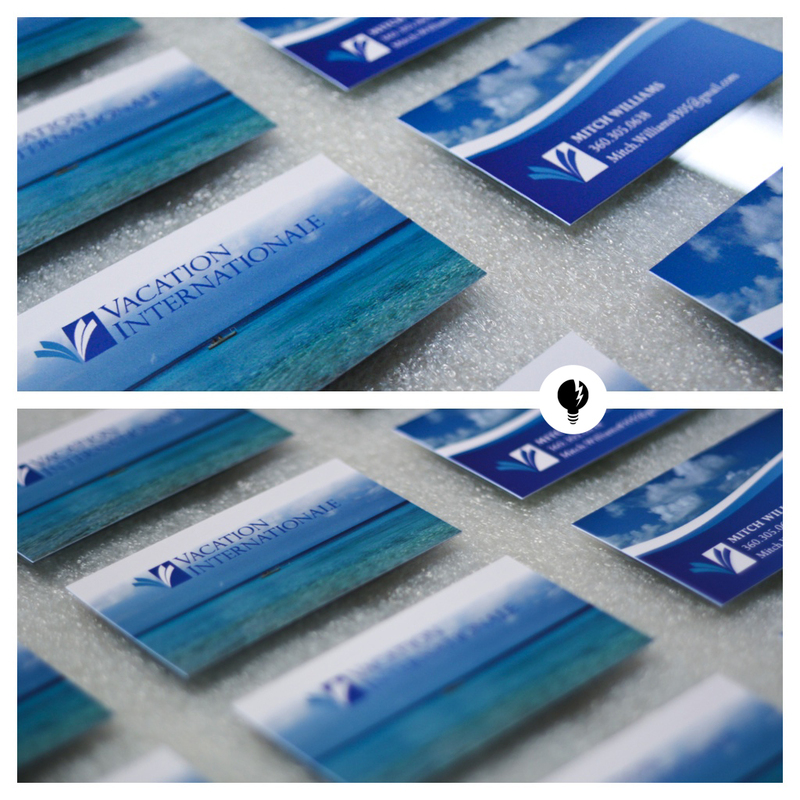 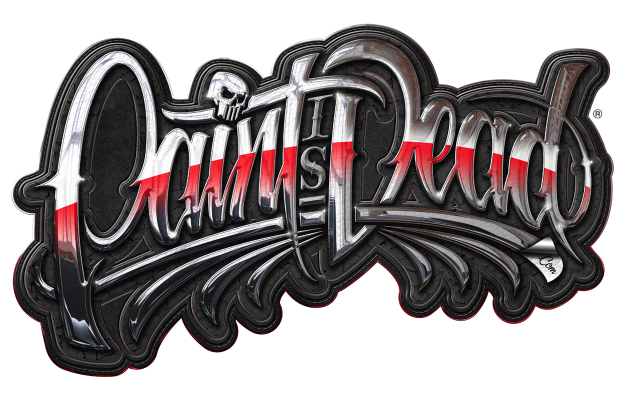 Our in-house Graphic Design team, combined with our cutting edge technology, can make that happen! 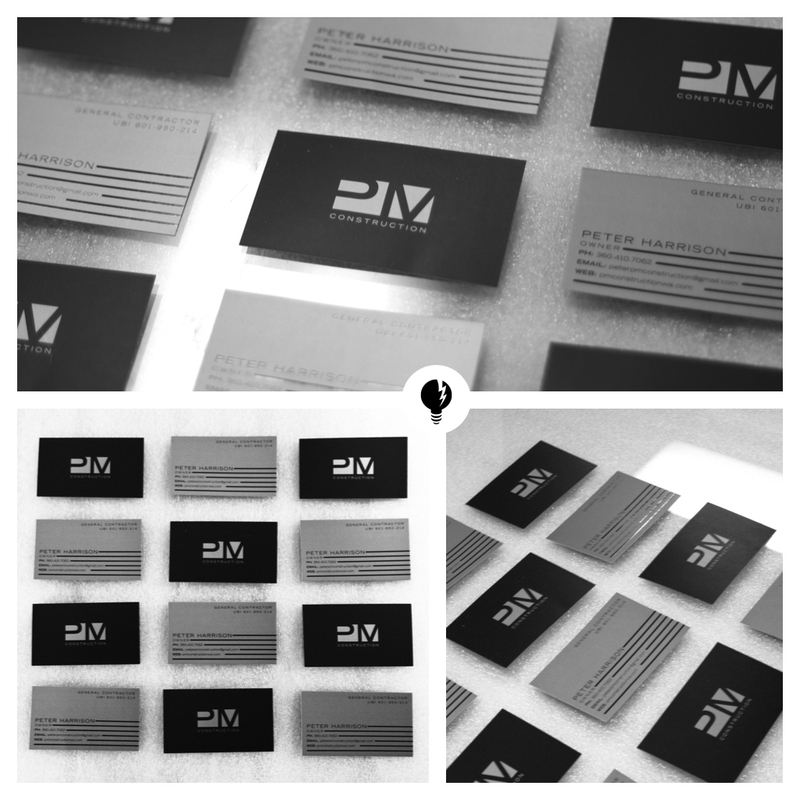 Get in touch with us today to get your new business cards printed. 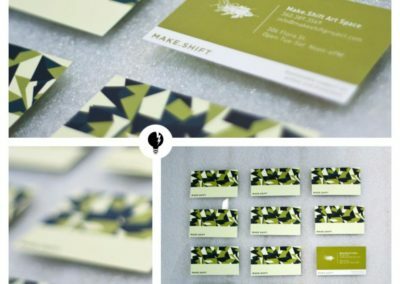 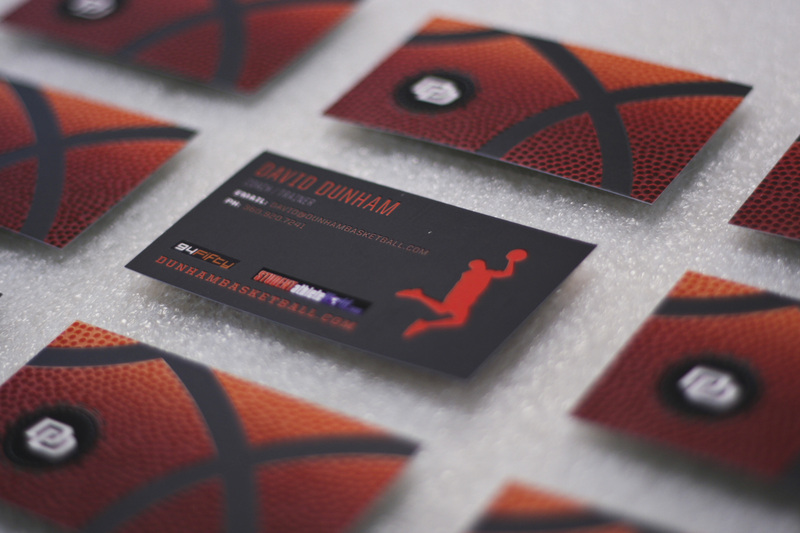 Check out some of the custom Business Cards we’ve recently made for our clients at Chazzzam. 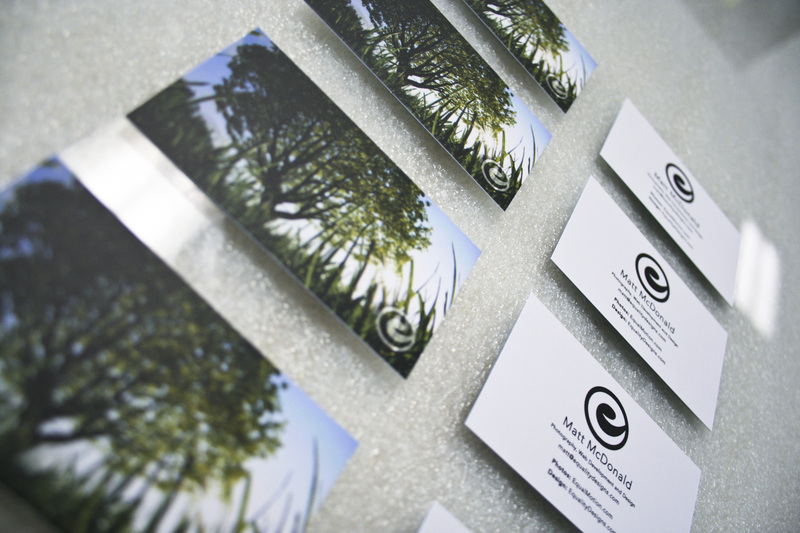 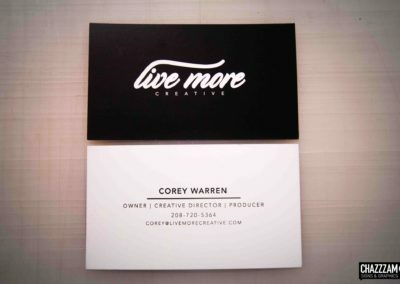 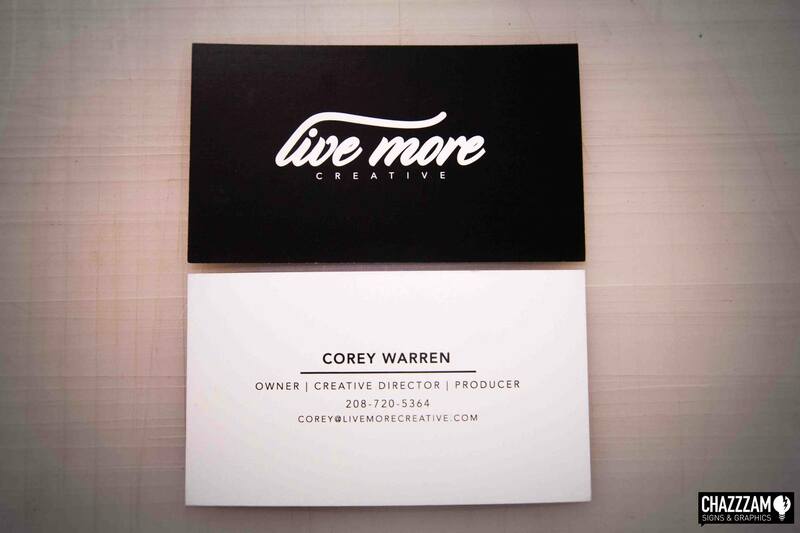 Contact us today to get started on printing your new business cards.